This the second part of my return journey back to university for my final year after the summer break. Part 1 can be found here. As with Part 1, Part 2 will also be rather brief. As with most of my transit in Dubai which is about 3 hours, I lingered around the terminal building before heading to the next boarding gate. This was taken whilst waiting for my boarding gate to be opened. Not featured in this picture is the cup of boost juice I got myself after getting off the red eye flight feeling a little hungry. (I hate red eye flights 😦 ) On a side note, if only the bird in the background will be bringing me to BHX that day. 😛 At present, EK sends the A380 to BHX on one of the flights out of DXB daily. Skipping the usual formalities (boarding process, hot towels and menu distribution), fast forward to the light breakfast that was served shortly after take off. As I opted out for the special meal earlier for my flight from KUL, I decided to order it for this sector having experienced caterings out of DXB which were quite impressive. A look at what is offered on EK 39 if I did not order the seafood meal. Spent most the time sleeping on this leg of the journey as I did not sleep well for my flight into DXB. Nevertheless, feeling fortunate once again as I got the B777 with the newer generation IFE, which was also the case for my first sector into DXB. Really appreciate the USB and plug points which really come in handy. Similar to Part 1, it was again a pleasant flight on Emirates and no let down on the catering from DXB. 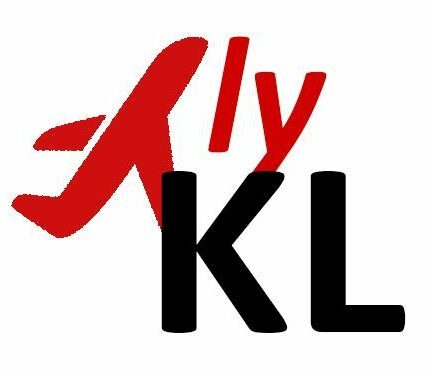 As I have flown on EK for quite a number of flights since 2010, I have to say that it remains one of the top airlines I have ever experienced and most of the crew on board are really friendly and helpful. As with the IFE on board, I am glad that EK strives to improve on their offerings and I look forward to experience their latest IFE on my future EK flight.